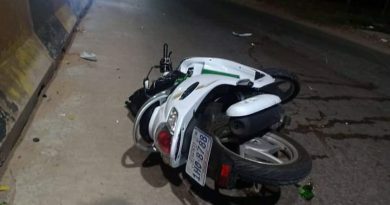 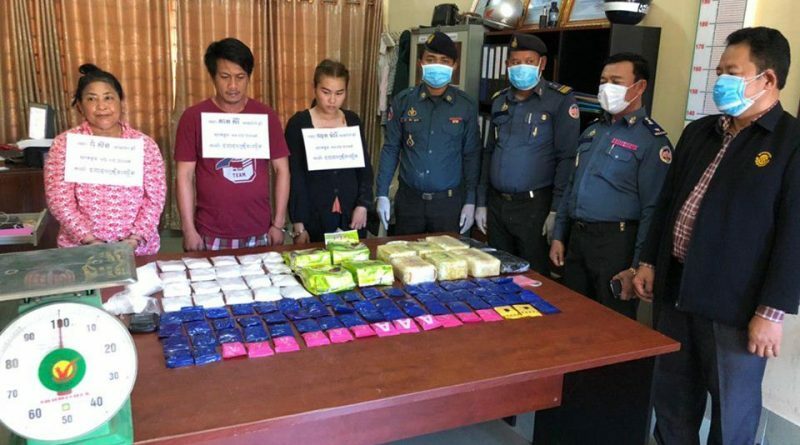 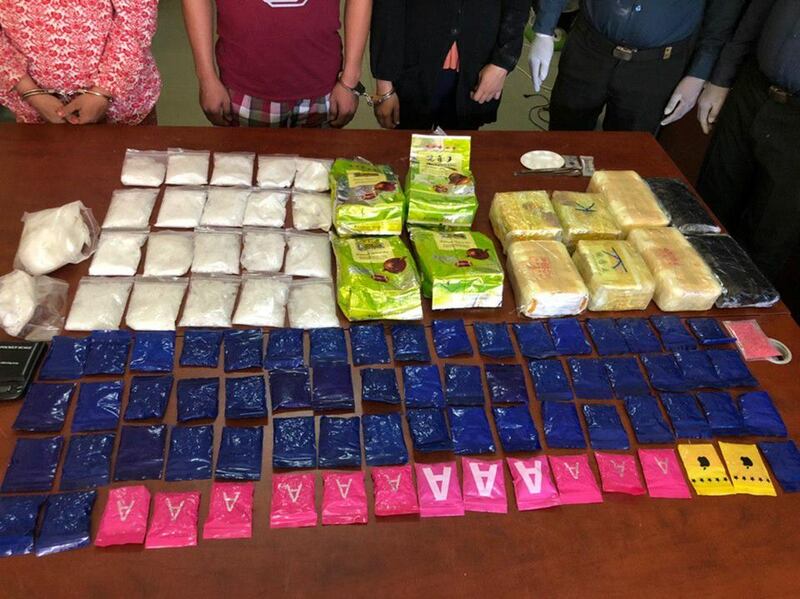 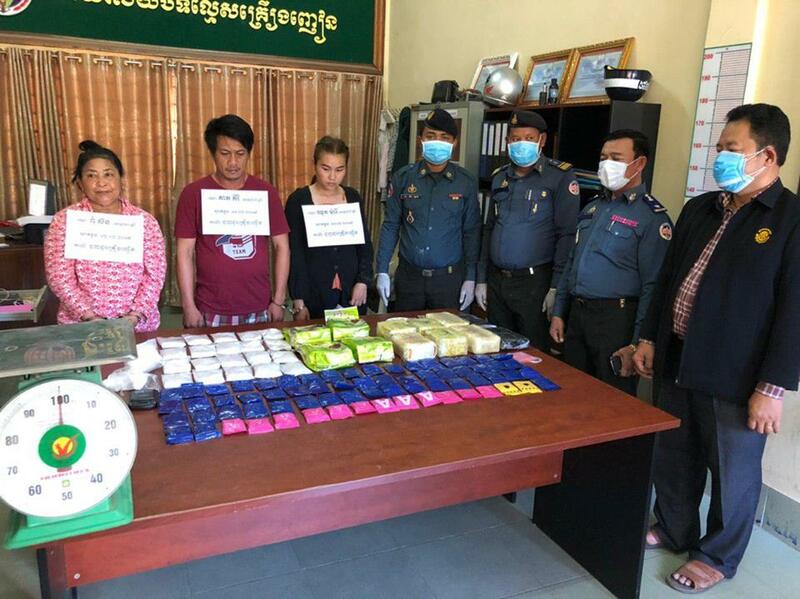 Battambang: Nearly 16 kilograms of drugs were seized by military police in Battambang province at 11 am on February 12, 2019. 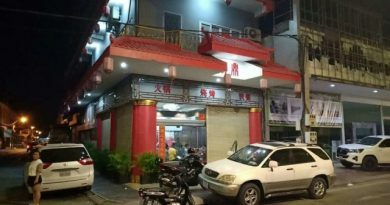 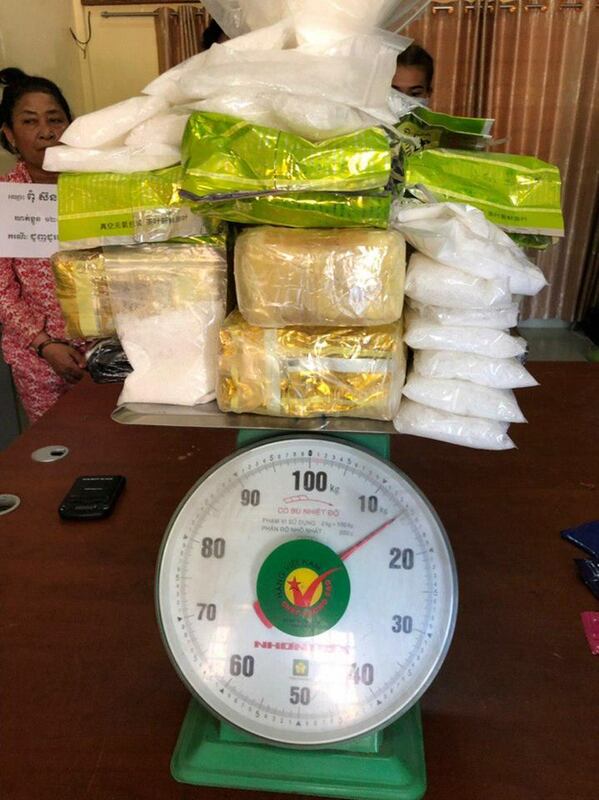 Specialized police captured three suspects at Group 8, Village, Sangkat Svay Por, with 9.70 kg of methamphetamine and WY yama pills weighing 6.10 kg. Currently, the Royal Gendarmerie Specialist is continuing the investigation.